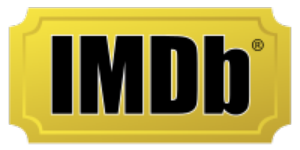 The Internet Movie Database (IMDb) is an online database of information related to films, television programs, and video games. This includes actors, production crew personnel, and fictional characters featured in these three visual entertainment media. No thanks, I don’t want to know when Internet Movie Database (IMDb) is down.